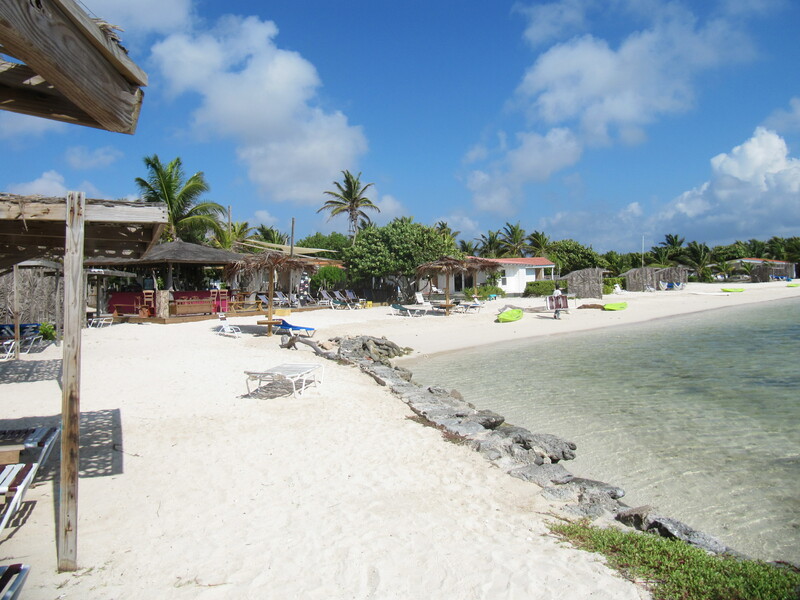 June and July are my favorite months to enjoy Bonaire. Windsurfing conditions prevail through the summer. We even host an ABK Boardsports clinic in late Aug.! Kayaking is a great pastime. Cruise through our amazing mangrove system, the nursery for Bonaire’s sealife. Enjoy over 50 shore snorkel spots. Ask me about my favorite site. To entice you to spend your summer holiday on Bonaire, Sorobon Beach Resort and Caribbean Wind & Sun has teamed up to offer some specials. To sweeten the offer, specials extend into the fall months. Come to the island during the famous coral spawn in Sept. and Oct.
For the following period we can offer stay 7 pay for 6 nights. This applies to new bookings. For the following period we can offer stay 7 pay for 5 nights! What a deal! Subject to tax and conditions and availability. Email ann@bonairecaribbean.com today for details. New bookings earn 25.00 dining credits as well as VIP Concierge services. 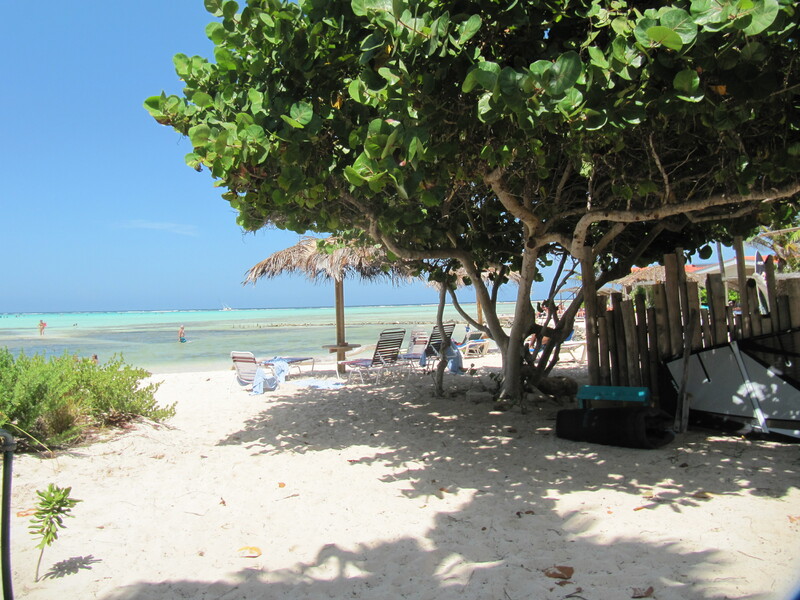 This entry was posted on April 6, 2013 at 1:05 pm and is filed under Activities, Diving and Snorkeling, Where to Stay. You can follow any responses to this entry through the RSS 2.0 feed. You can leave a response, or trackback from your own site.